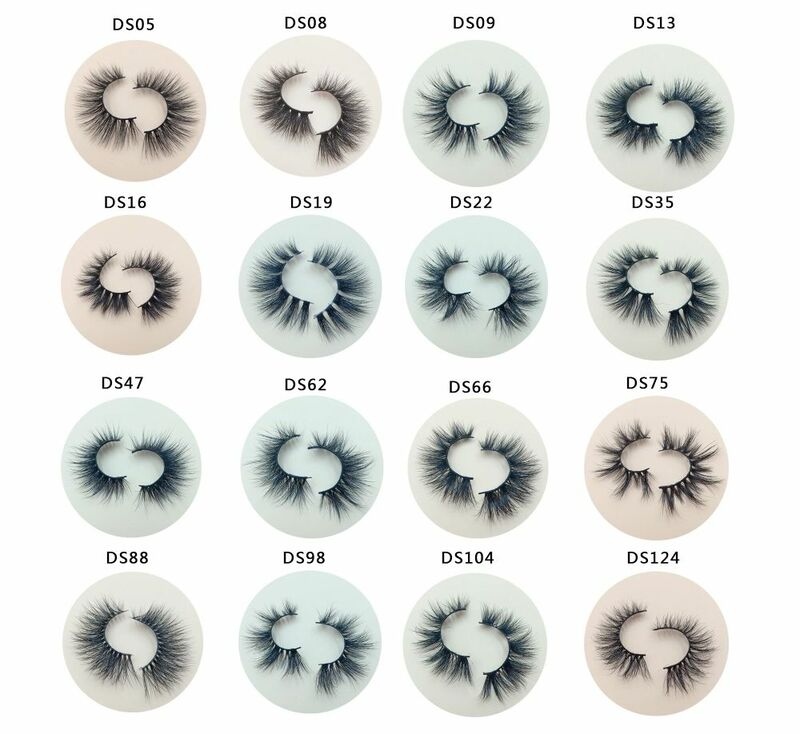 Misen Lashes’ 3D mink eyelashes are very popular with customers due to their natural appearance and wearing comfort. 3D Mink Eyelash is a versatile eyelash that makes it easy to transition from day to night, bringing you lifelike and fascinating Exterior. These medium-sized natural mink eyelashes are longer toward the center, just like your natural eyelashes. The fluffy texture creates a dramatic 3D effect, and the pointed facets of these eyelashes add a touch of glamour to your eyes. 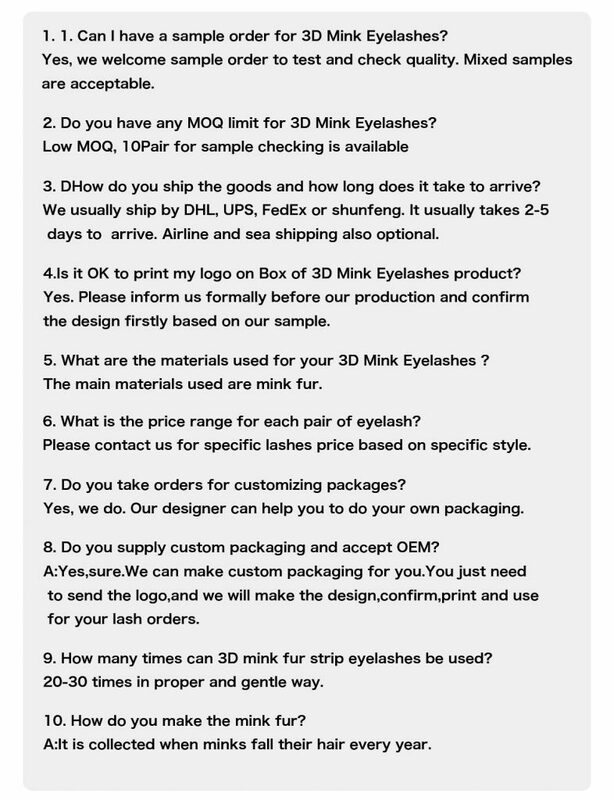 Thanks for your comment ,Misen Lashes is a comprehensive mink lashes wholesale Company with own design team, Own factory and own international trading department! Working with us, you not only get the product but also the quality, service, and ideas for starting the eyelash business. 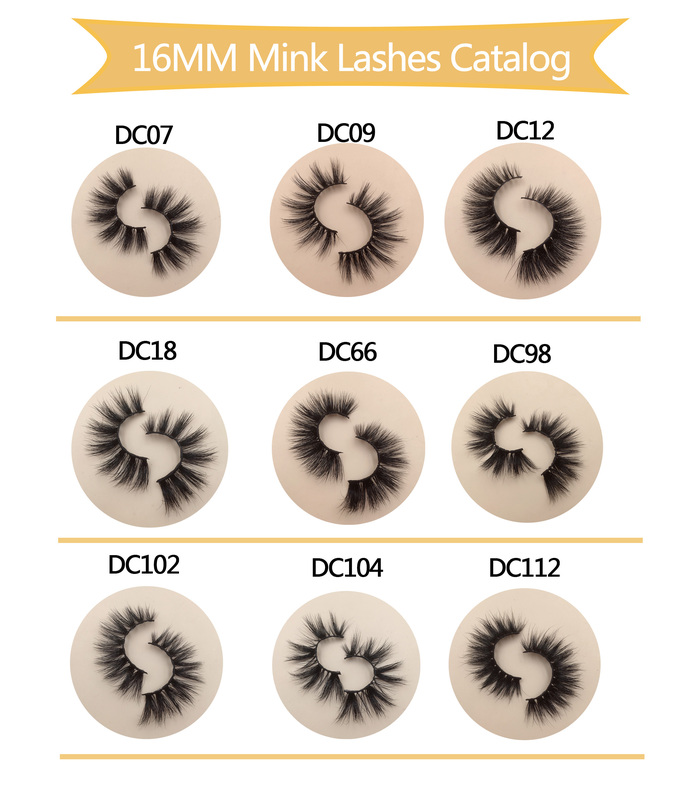 In the era of highly developed living standards, Good QualiTy Mink Lashes that can bring different feelings to customers will quickly attract a large number of customers and quickly open the market! 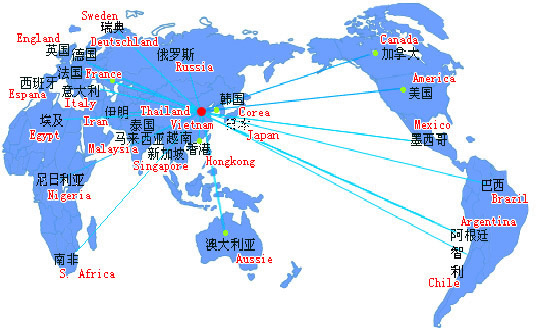 Good day,I want to start an eyelash business in Europe. 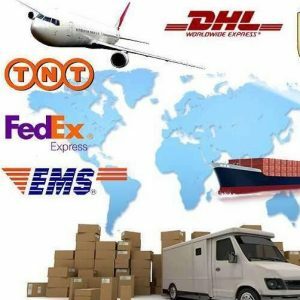 Do you have a minimum order? Can I order mink lashes samples? Please tell me more. Yours sincerely.